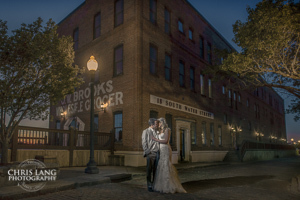 128 South is located in the Historic Downtown District just one short block from the Cape Fear River. 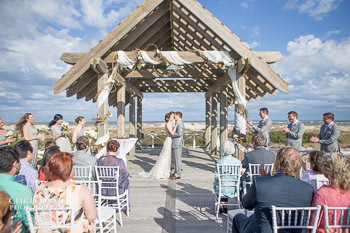 This makes it a choice location as the Cape Fear River Deck is just a short walk outside 128 South. 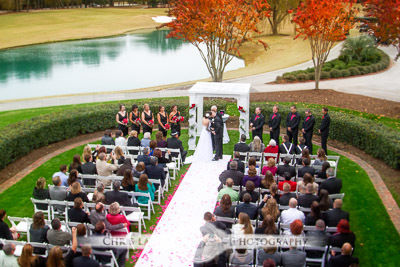 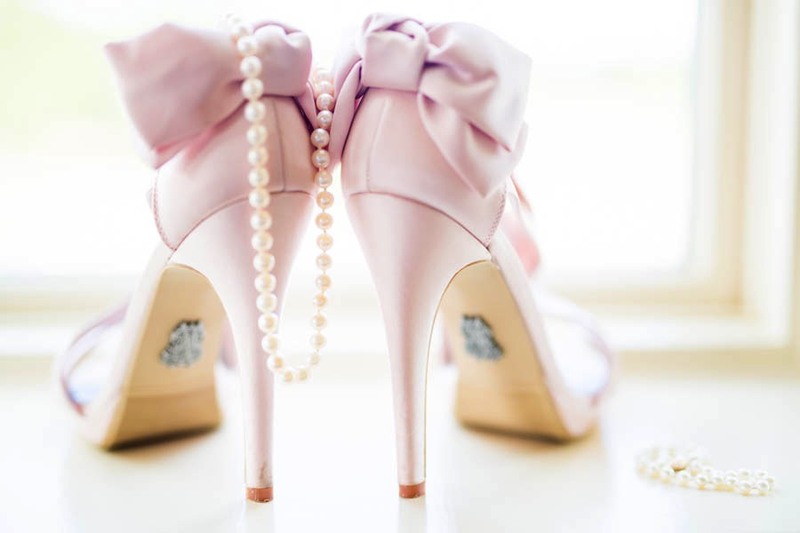 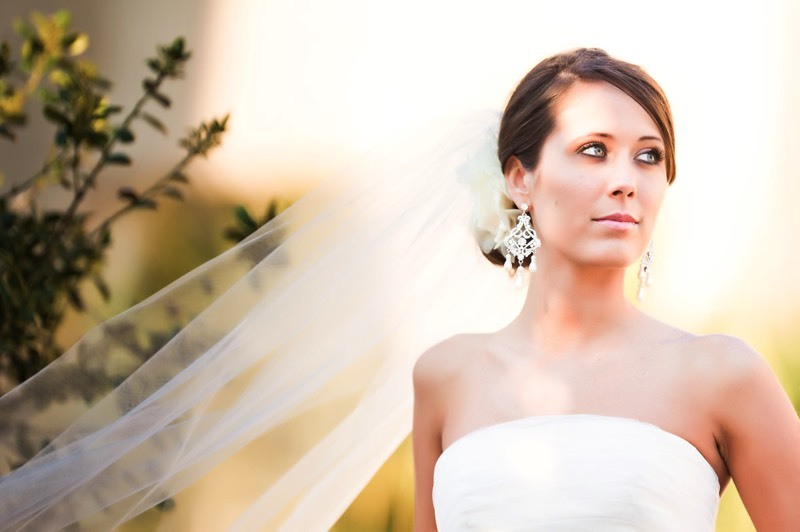 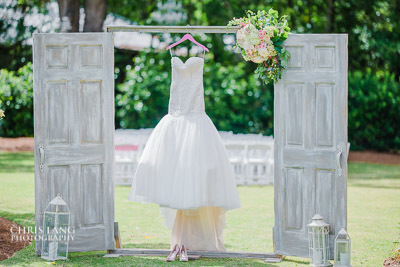 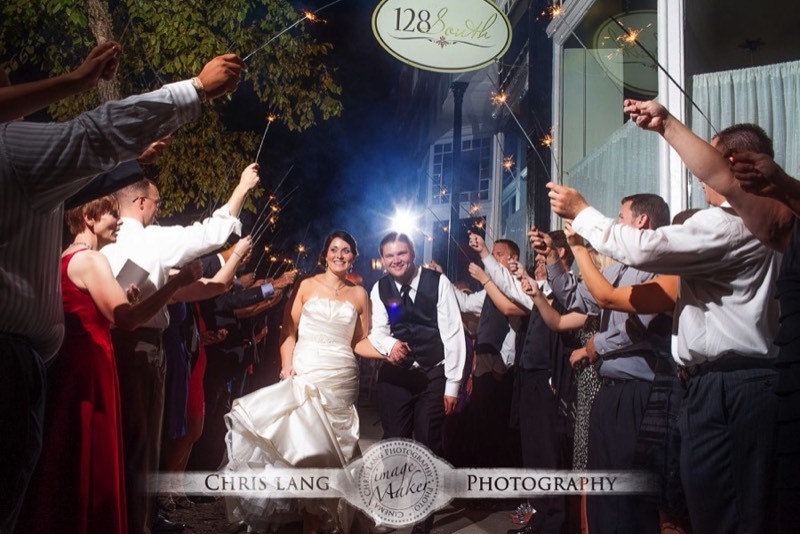 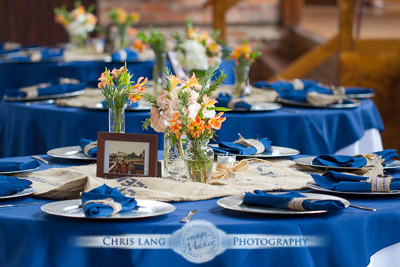 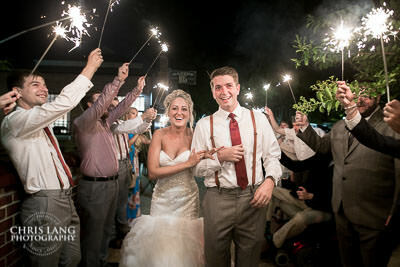 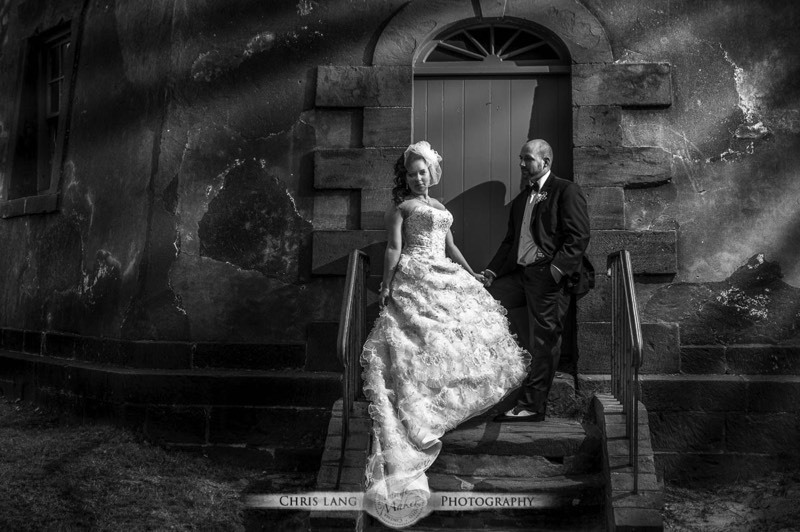 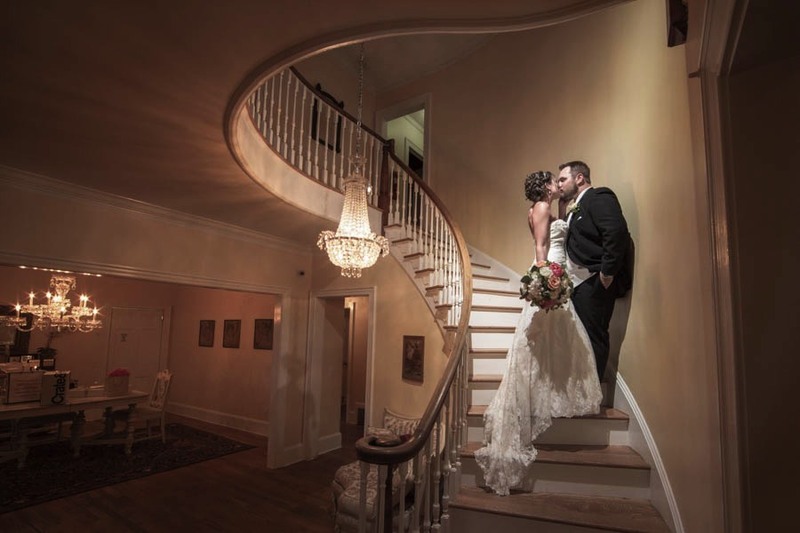 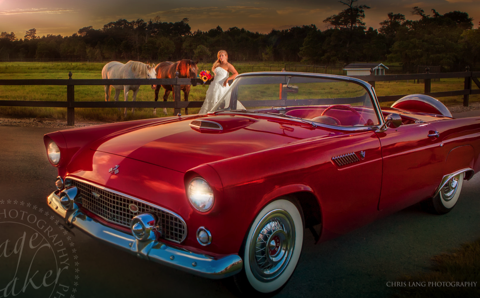 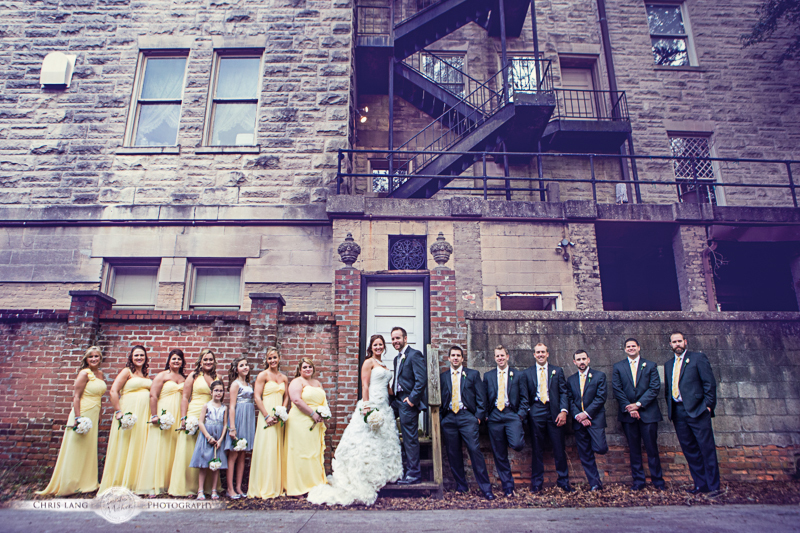 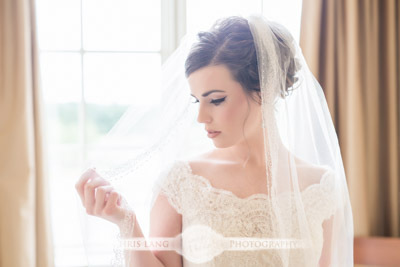 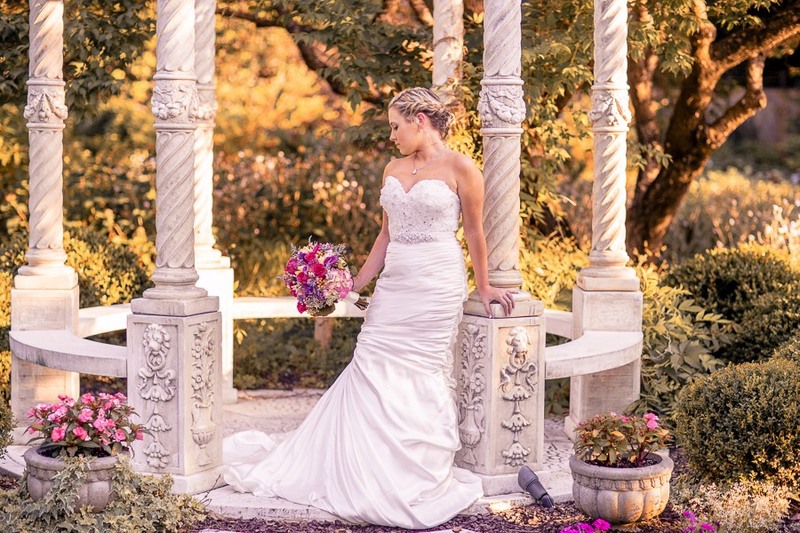 128 South provides an excellent location and amenities for any style wedding. 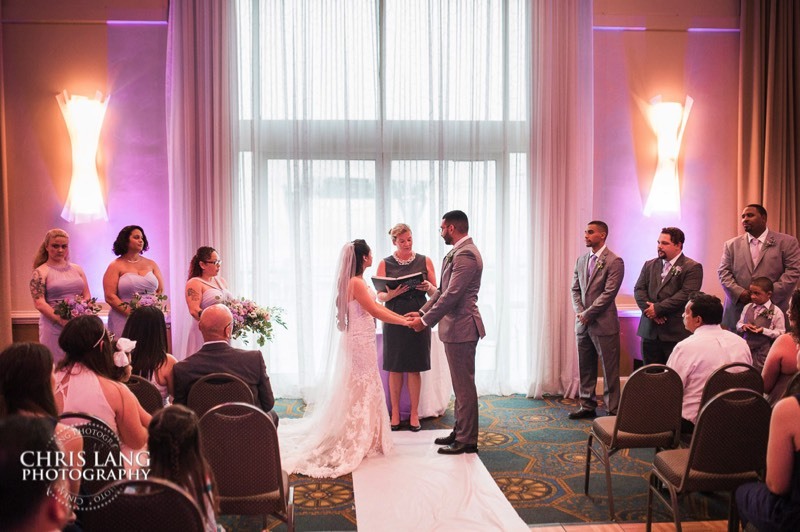 Whether you are having your wedding, your wedding reception or both, 128 South provides the all inclusive wedding venue. 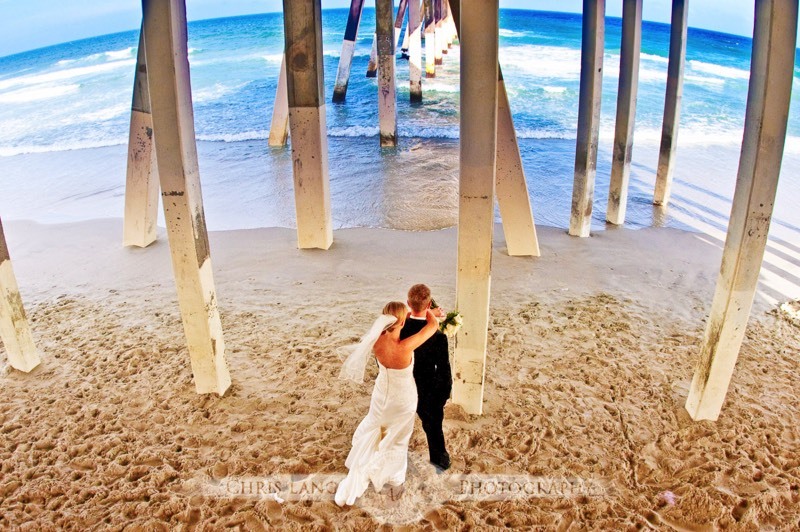 Wrightsville Beach is the iconic location near Wilmington NC. 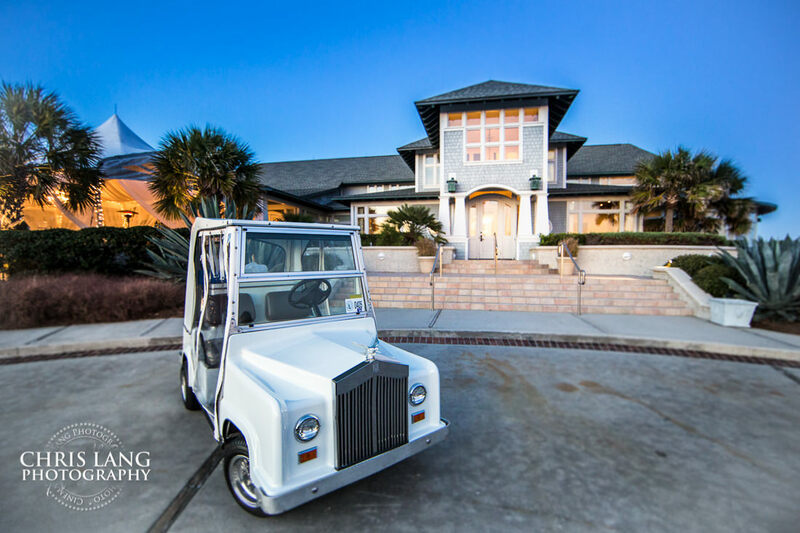 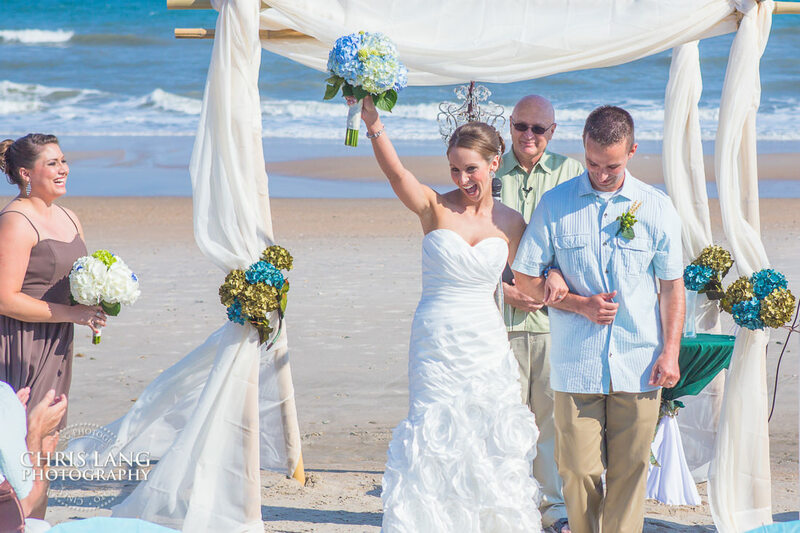 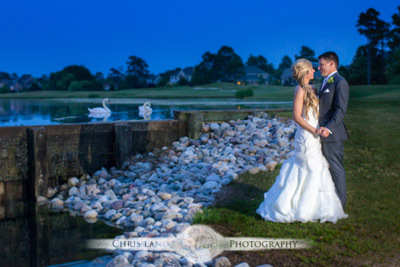 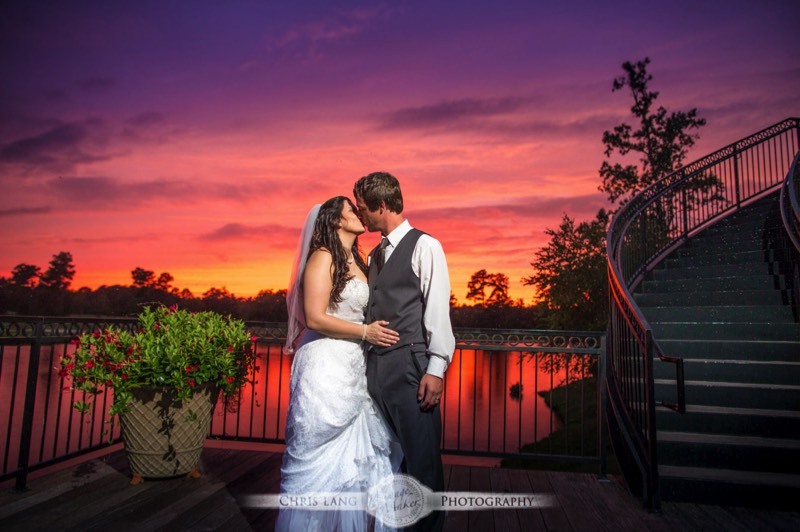 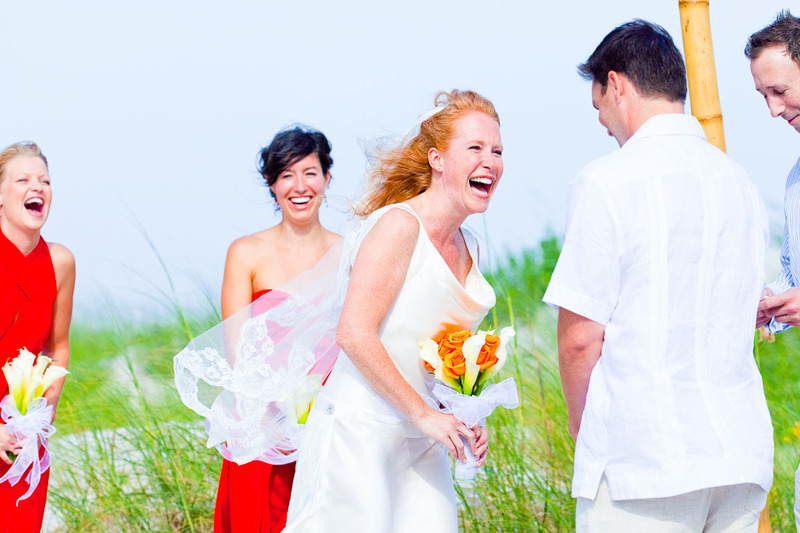 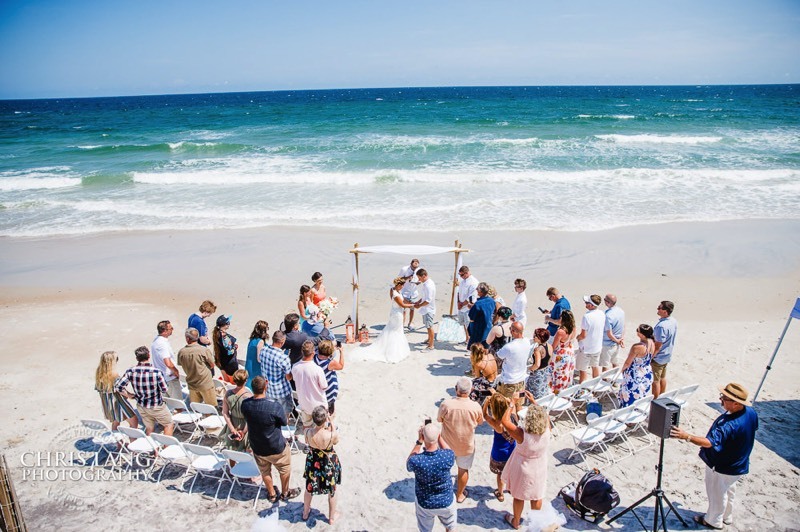 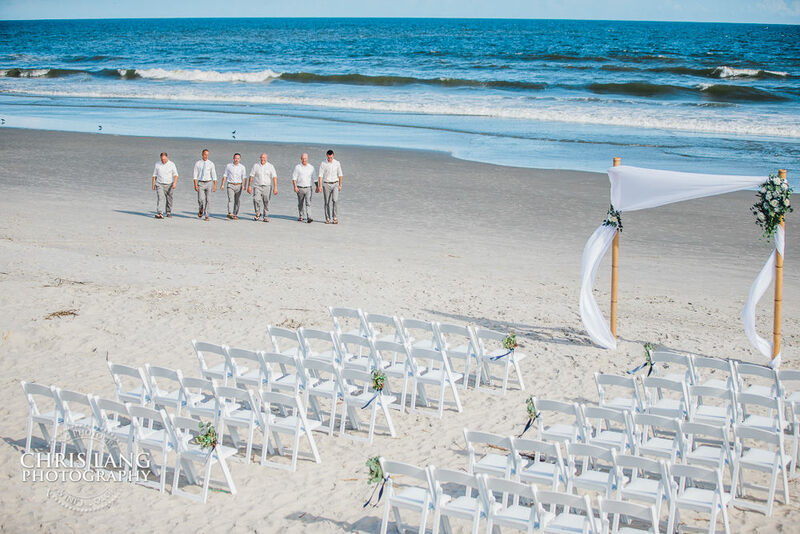 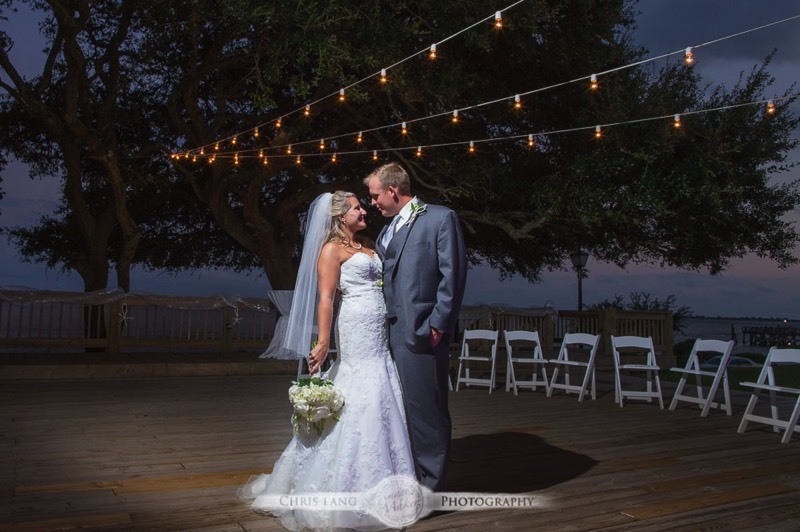 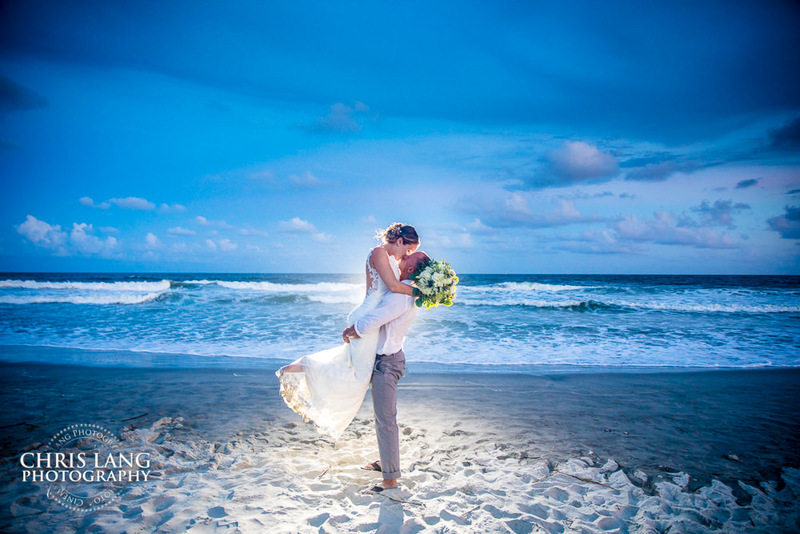 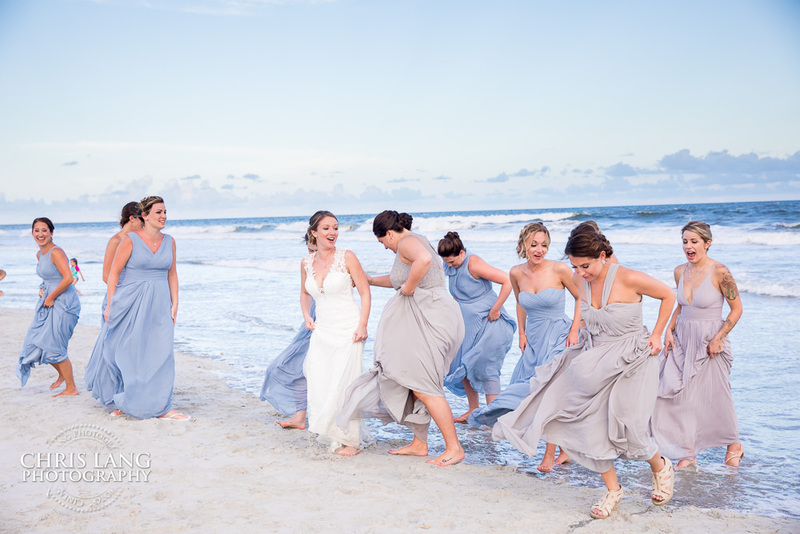 Home to numerous world renown events, Wrightsville beach id for sure one of the most popular barrier islands on the Atlantic Ocean With all these amenities there is no surprise that is is one of the most popular destination wedding locations for beach weddings. 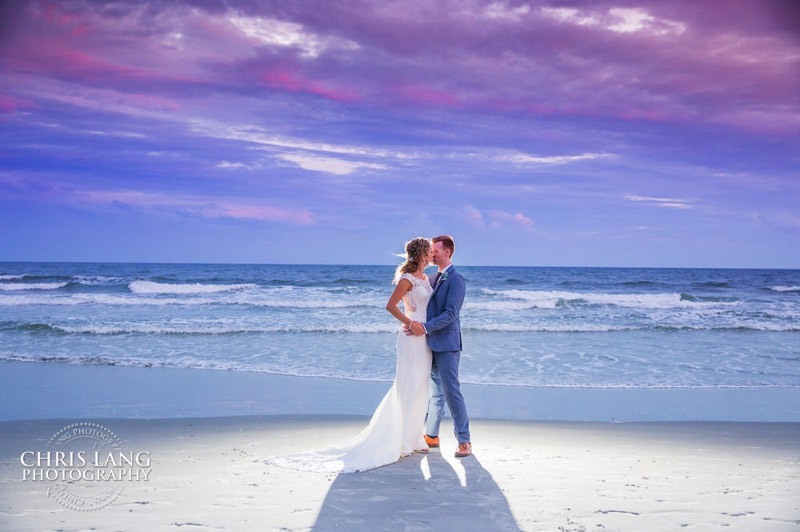 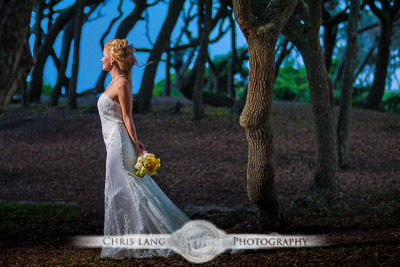 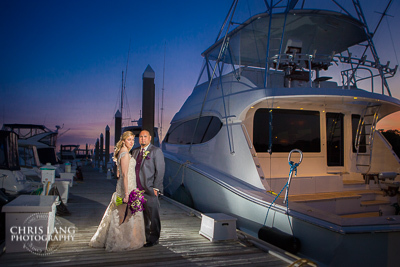 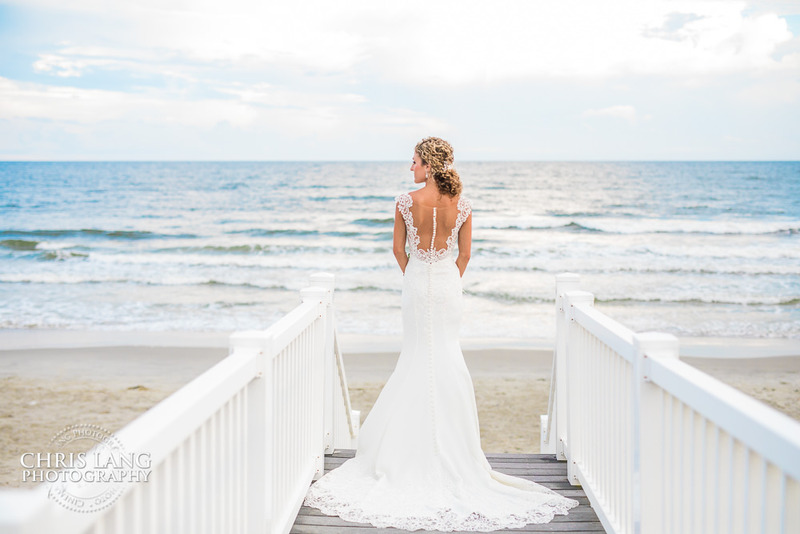 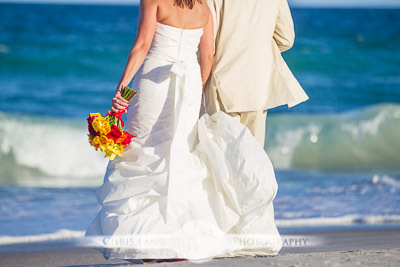 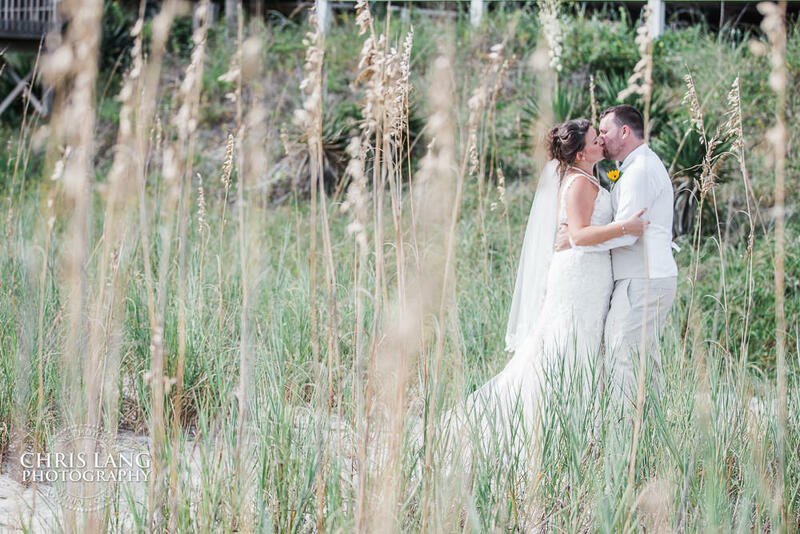 Wrightsville Beach provides an incredible backdrop for wedding pictures. What's there not to like about the Atlantic Ocean. 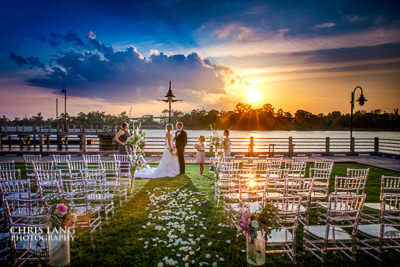 There is something so special about a east coast sunset. 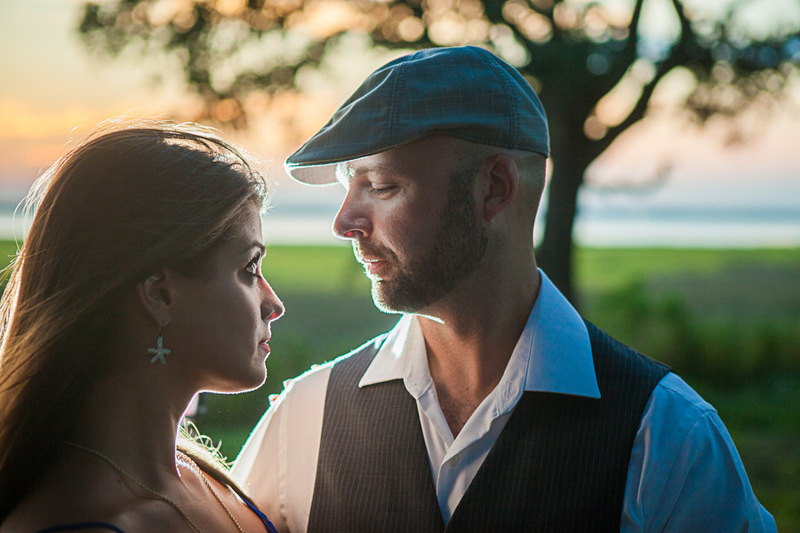 You can get such a rich set of colors fin the sky opposite ocean from where the sun actually sets on the west coast. 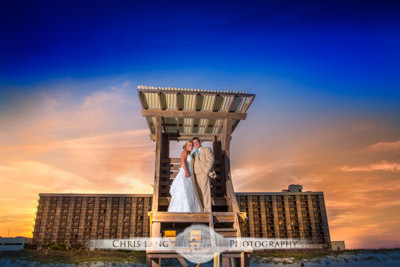 Definitely my most favorite time of day on Wrightsville Beach is the last 10 minutes of light in the sky. 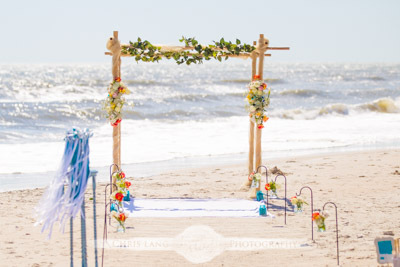 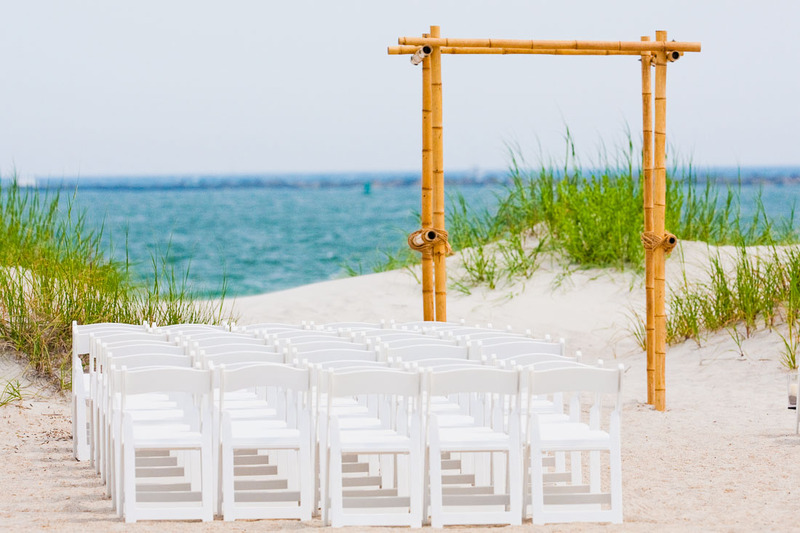 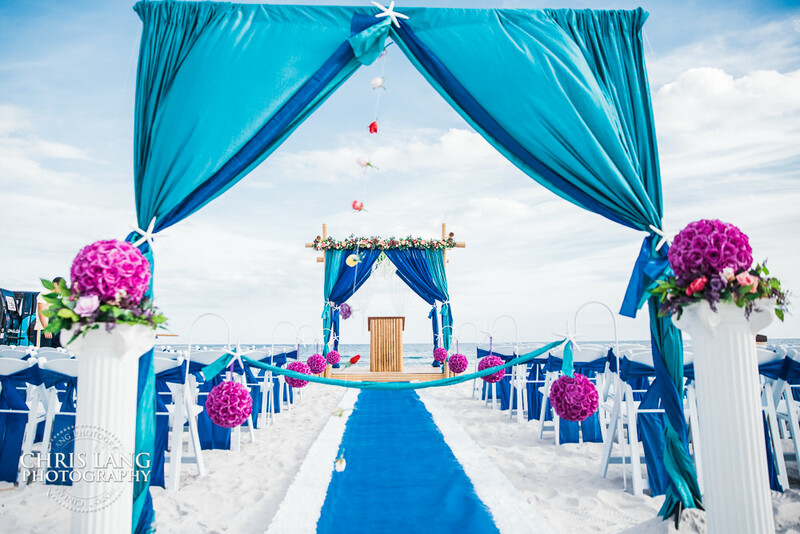 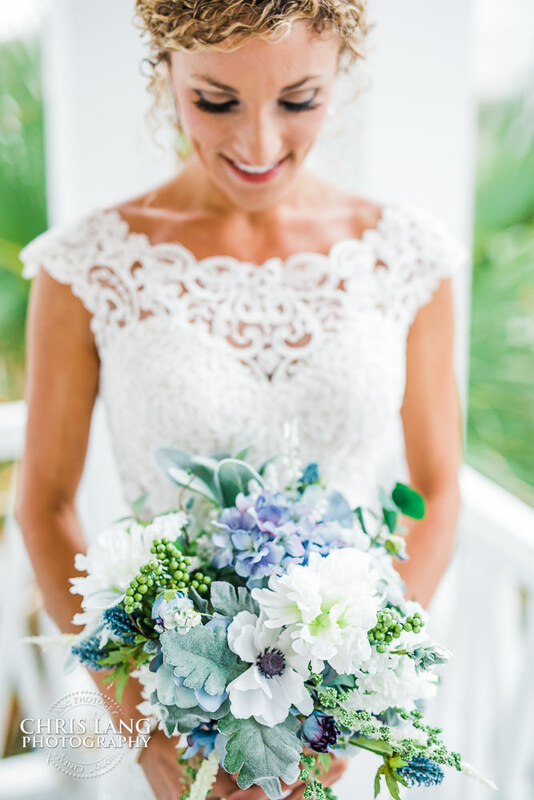 If you are a bide having a destination wedding and looking for a beach theme, be sure to check out all the possibilities that Wrightsville Beach has to offer. 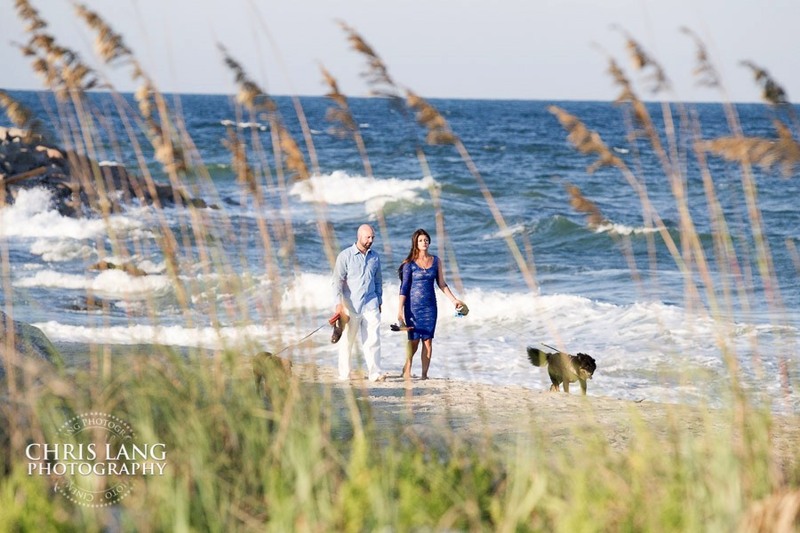 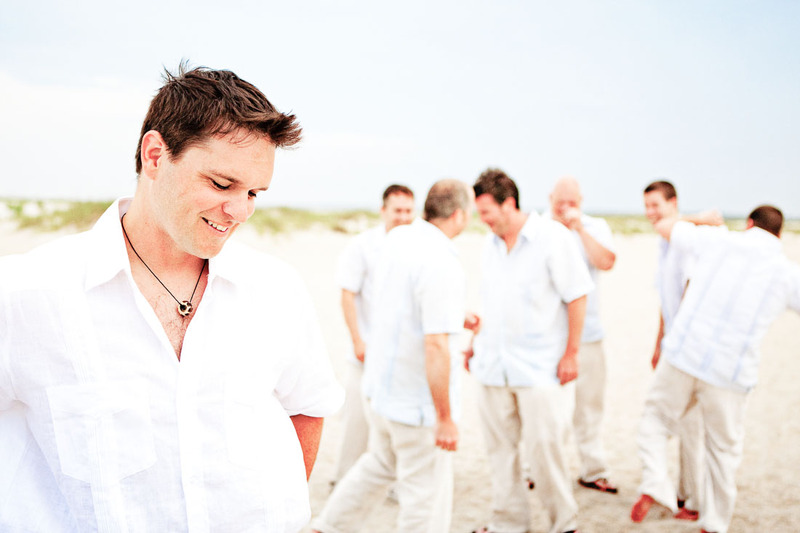 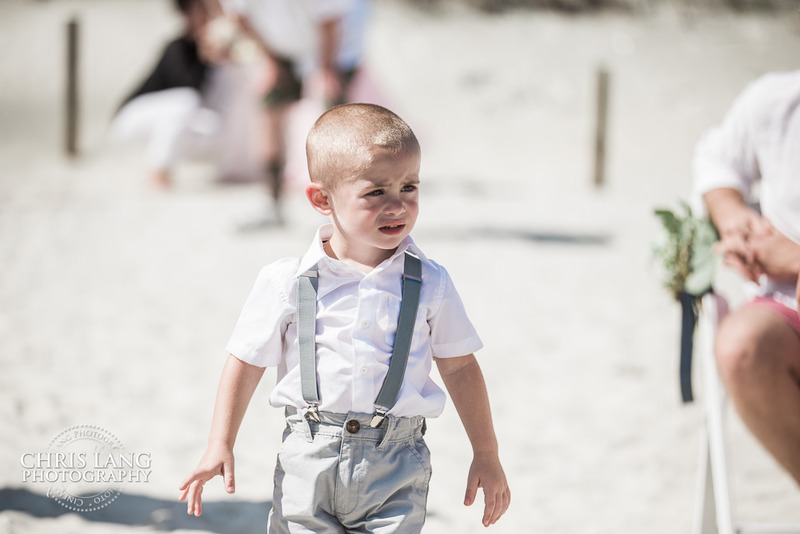 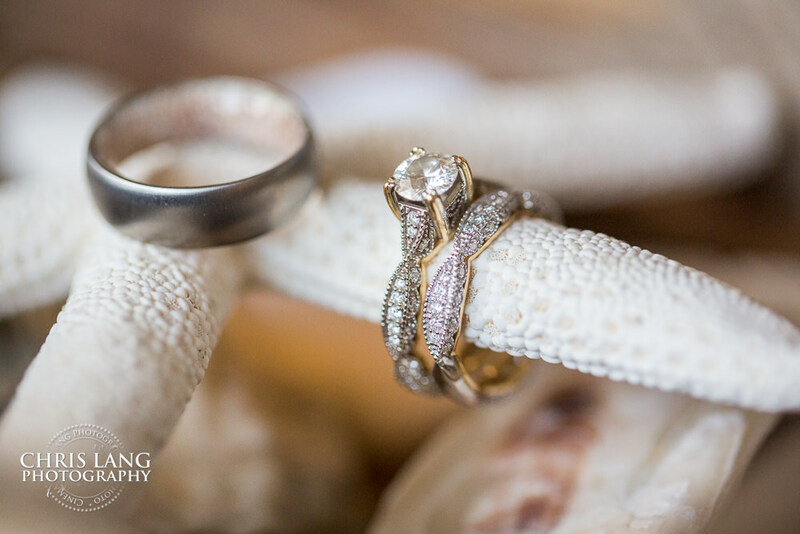 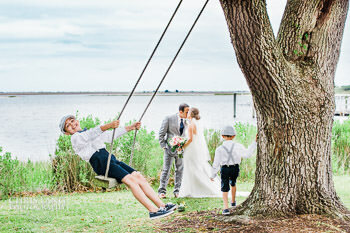 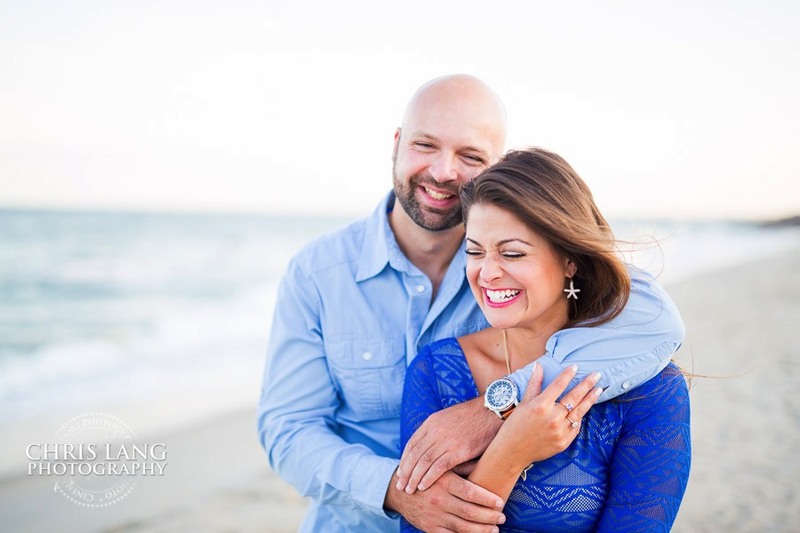 From a Wilmington NC Wedding Photographers perspective, Wrightsville Beach has it all for lifestyle wedding photography. 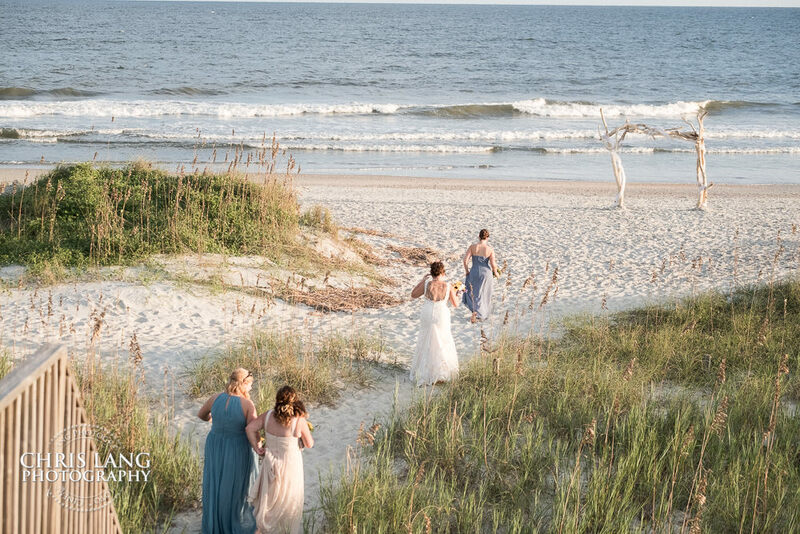 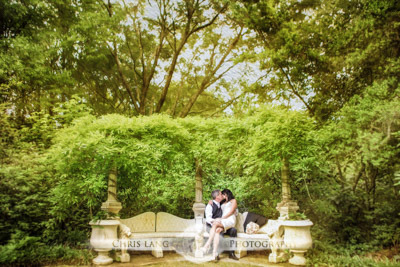 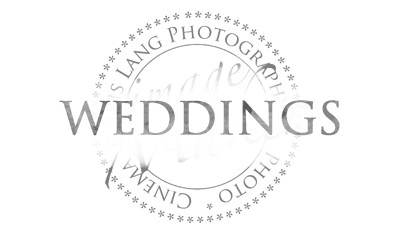 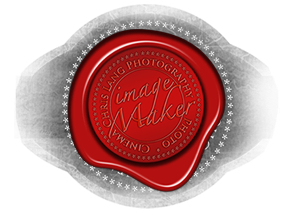 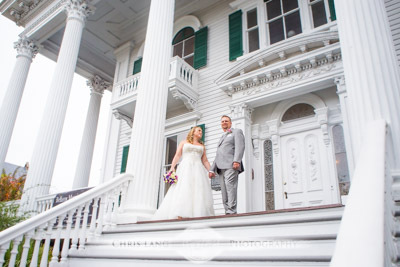 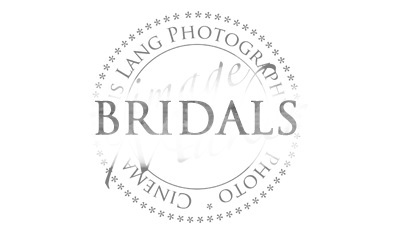 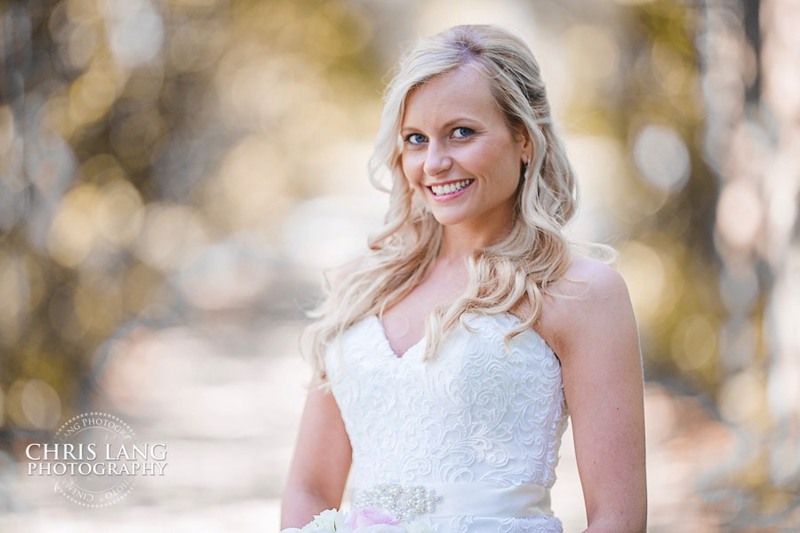 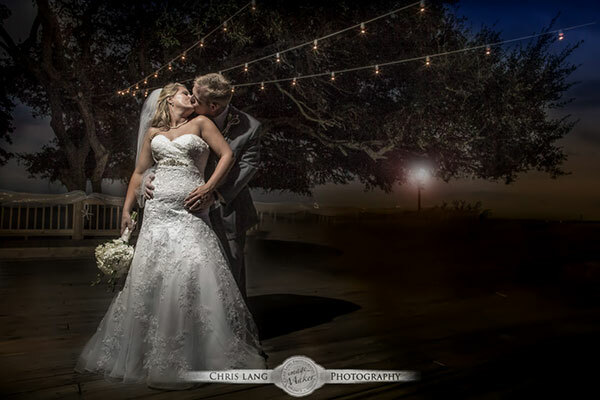 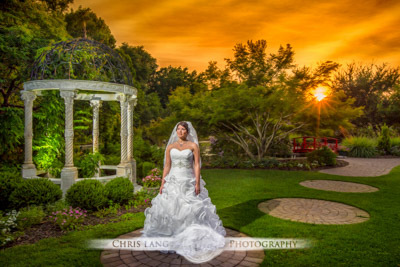 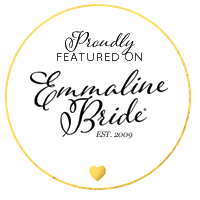 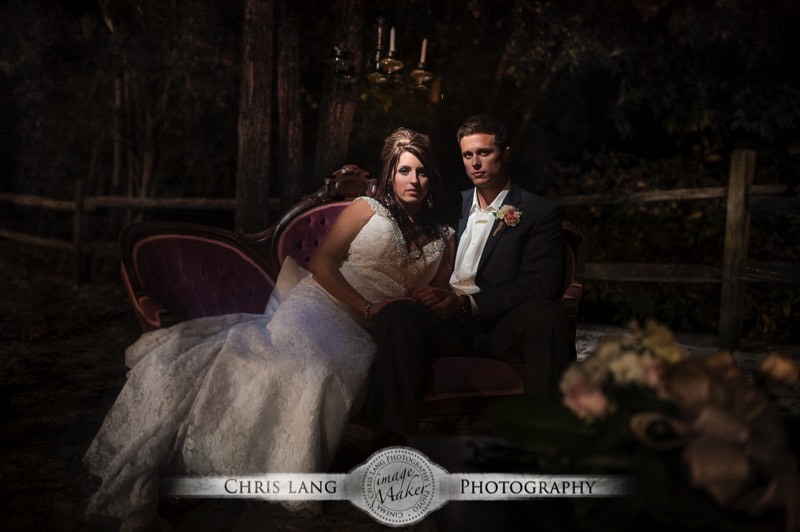 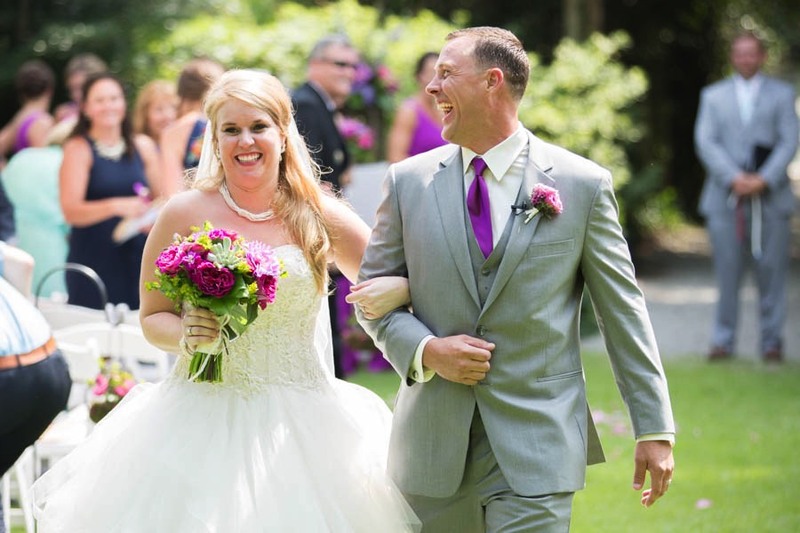 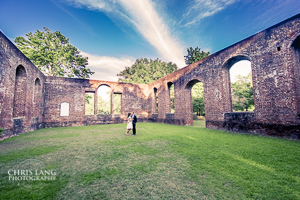 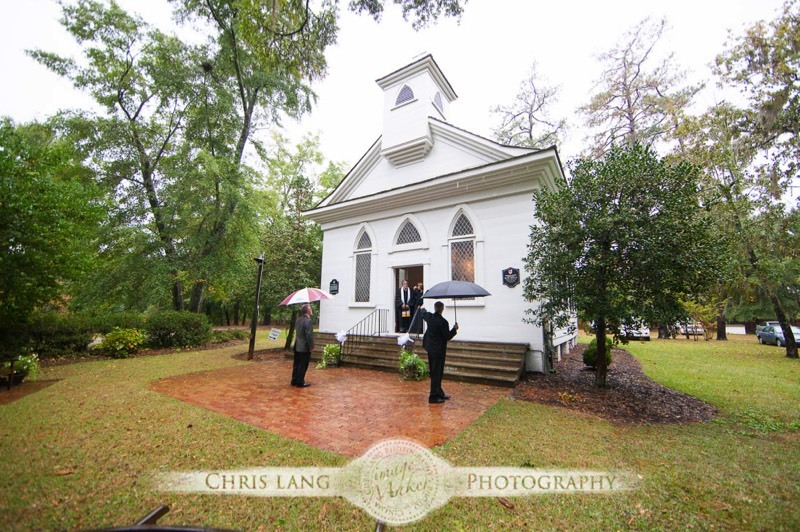 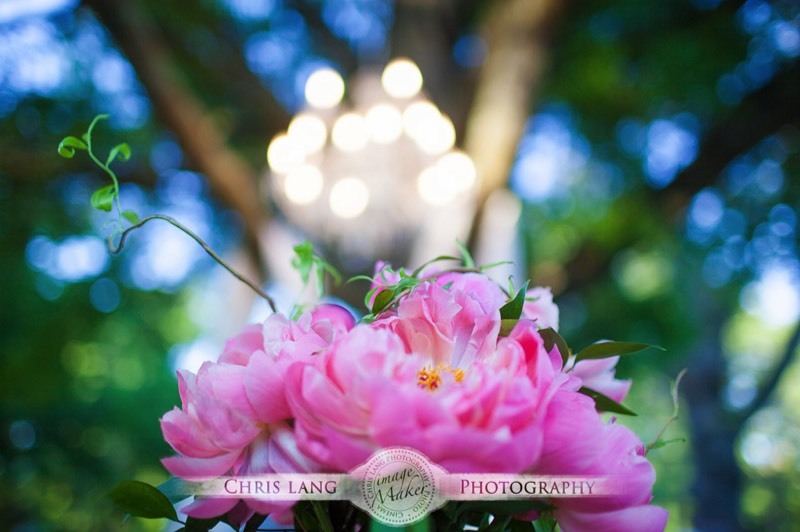 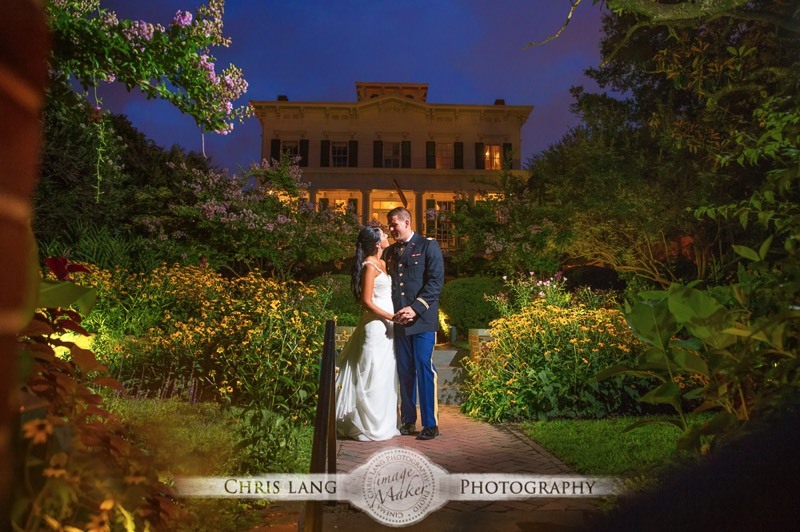 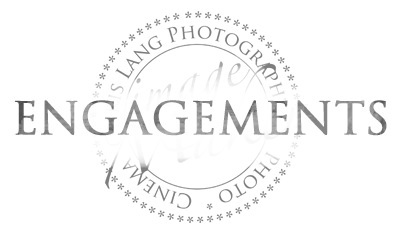 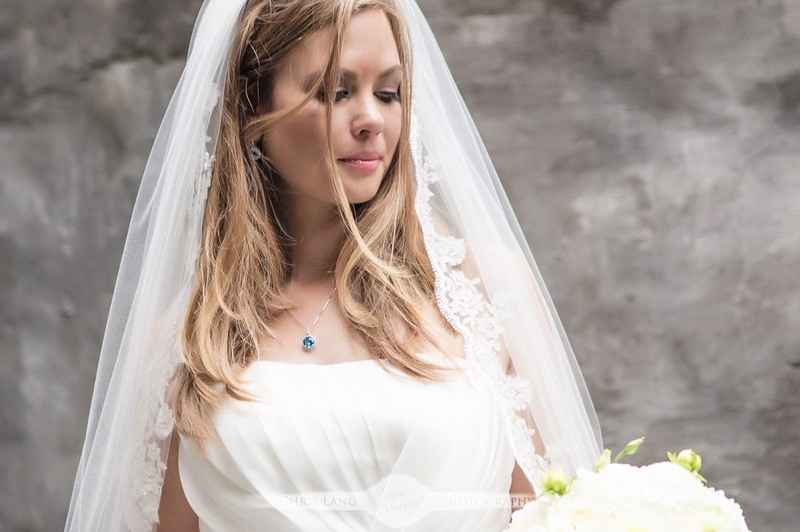 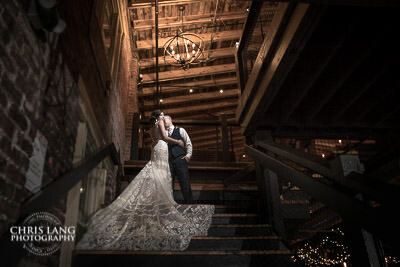 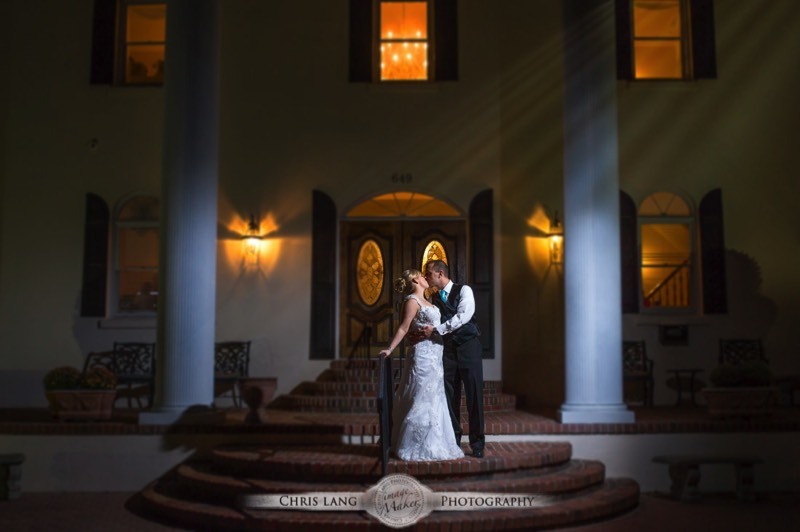 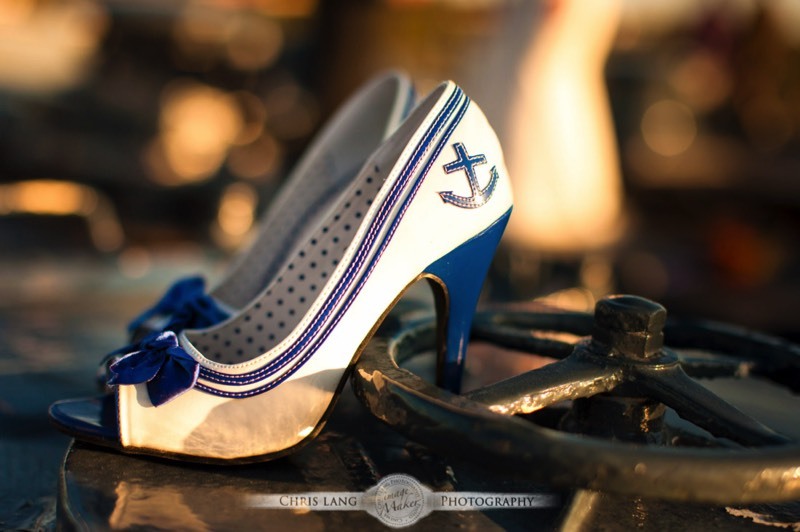 If you are in search for a Wilmington NC Photographer, we would love it if you took a closer look at what we do and see why we think our blend of wedding photography styles might be perfect for you.